Dublin, March 17th, One Million Irish men and tourists from all over, were all dressed in green, ready to experience St Patrick’s Day, the Irish Way. 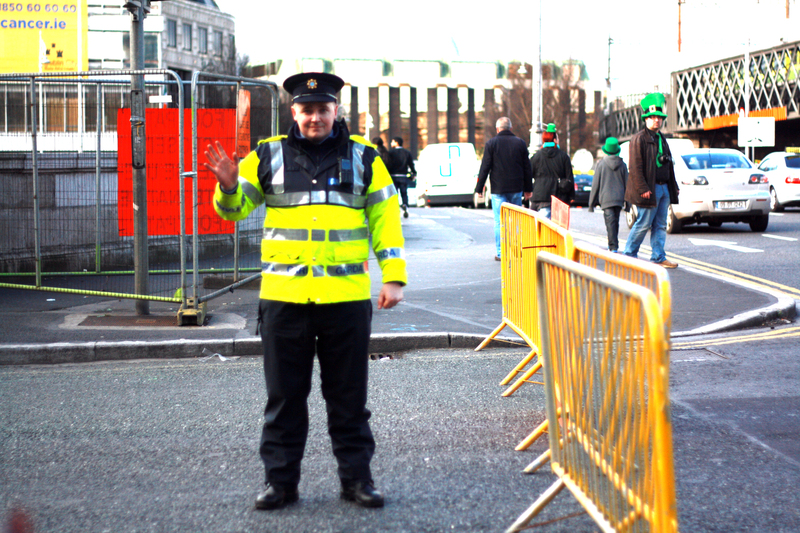 The crisp cold tail of winter was warmed by an influx of green shirts, live music and stands selling; balloons, giant hats and Irish flags. Face painting stands offered shades of green, the Irish flag and the iconic ‘shamrock’ to feature on party-goer’s faces. HISTORY: St Patrick was a priest that in the early 400s brought the Good news of Jesus Christ to Ireland. He was born in Scotland, had a Romano British father but at the age of 16 was kidnapped by Irish raiders and taken to Ireland as a slave. According to his record, while he was in captivity God told him in a dream to flee to the coast, where he would board a ship and return to Britain. In Britain he studied to be a priest and later in his life he returned to Ireland. St Patrick spent 30 years in the country that originally took his freedom from him, teaching Christianity and on March 17th 493 he died and St Patrick’s Day was born. 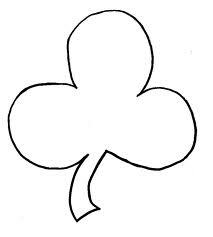 FACT: The three-leaf clover also known as the shamrock, it is what St Patrick used to describe the Christian concept of the trinity, the Father the Son and the Holy Spirit. TODAY: St Patrick’s Day is celebrated around the globe with parades, music and a lot of beer, mainly in countries like the USA, Canada, Australia and only quite recently in Ireland. A religious feast was always celebrated in Ireland but it wasn’t until the 1970’s when pubs were aloud to stay open on St Patrick’s Day and in 1995 when the Irish government pushed the development of the parade with costumes, music and dance to drive tourism and show case Irish Culture to the rest of the world. THIS YEAR the parade was nothing short of fantastic, with costumes, bands, dancers, performers with a huge variety of styles, my favourite being the steam-punk float and the strange feeling I had like I was attending Spanish Carnival.